Rasgulla is an Indian dessert, these small dumpling cooked in sugar syrup. Small balls of resgulla prepared with chhena(or aka cottage cheese). Rasgulla has very smooth, sweet and spongy texture. It is filled with sugar syrup. 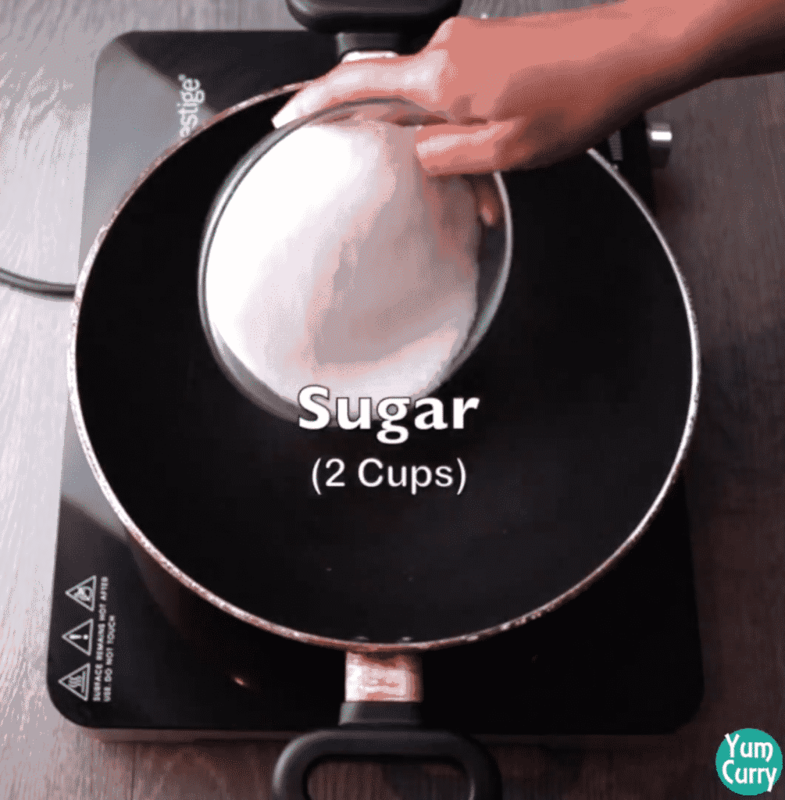 In this recipe I will show you how to make spongy rasgulla at home step by step with photos. Rasgulla is popular dish from Indian subcontinent especially in Bengal and Odisha. Apparently dish originated in East India , however Odisha and Bengal have also claimed be place for this sweet. 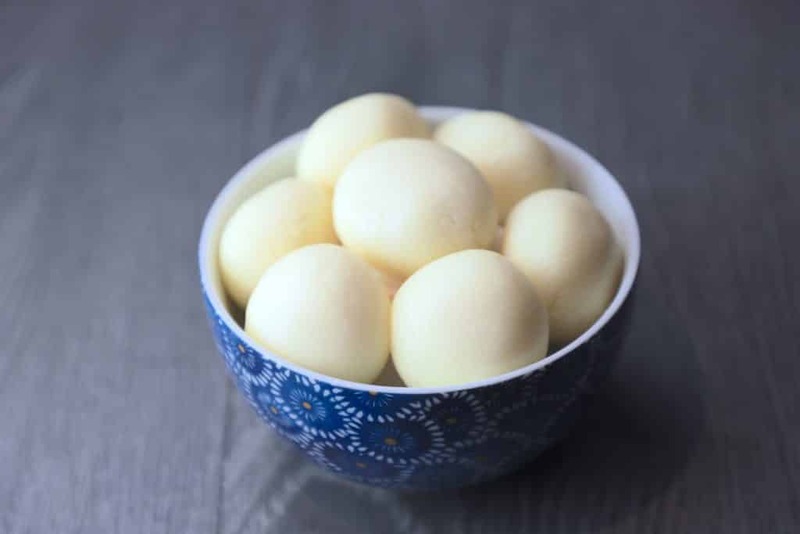 It has been ascertained by these states that version of Rasogolla have been different from both in taste and the way they are made. There are still some concerns how these two states can claim different version as well. We will forget the red-tape for now and fill sweetness with bitterness. Rasgulla can be broken into “Ras” – syrup and “Gulla” means round. They are the temptation of every single Indian, not only in India but abroad. It is must-have for any occasion. If they are missing from your house on auspicious occasion or during wedding functions, you may face sweet ire from your relatives. Do you recall post wedding ,every spouse has to exchange big “Rasgulla” on their first dinner with their family. It has now become ritual and without “Rasgulla” – it is sin to even say this as complete dinner. It is Diwali today and I have sweet tooth like every Indian so lets prepare this master blaster sweet dish and don’t forget to shove one or two rasgulla in your spouse or parents mouth !. I added corn flour, it prevent breaking rasgulla while cooking in sugar syrup. 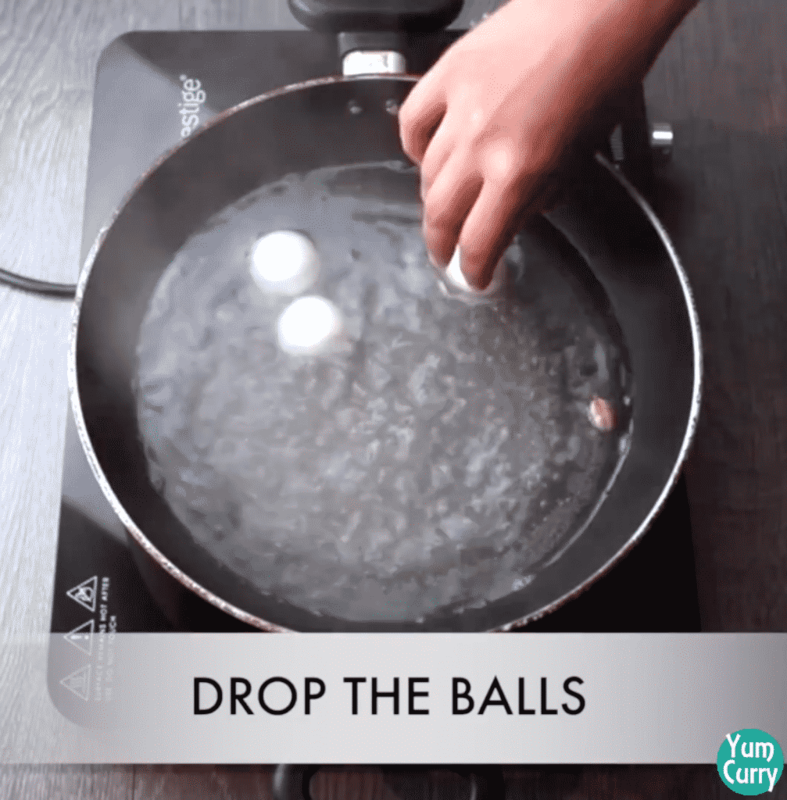 Do not over cook them, it could cause rubbery texture of rasgulla. 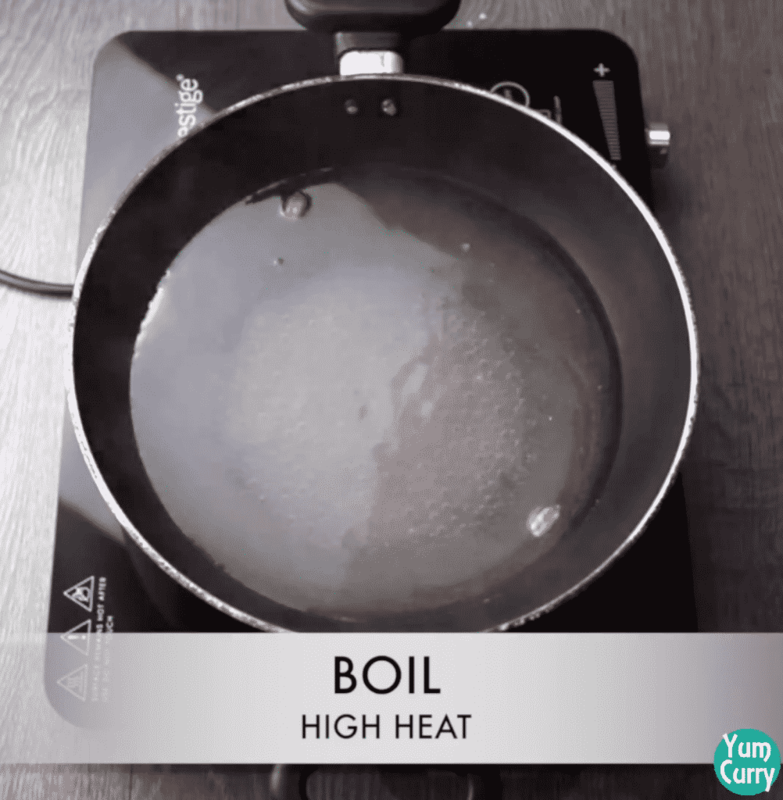 Do not cook sugar syrup for long time, we need watery consistency of sugar syrup. 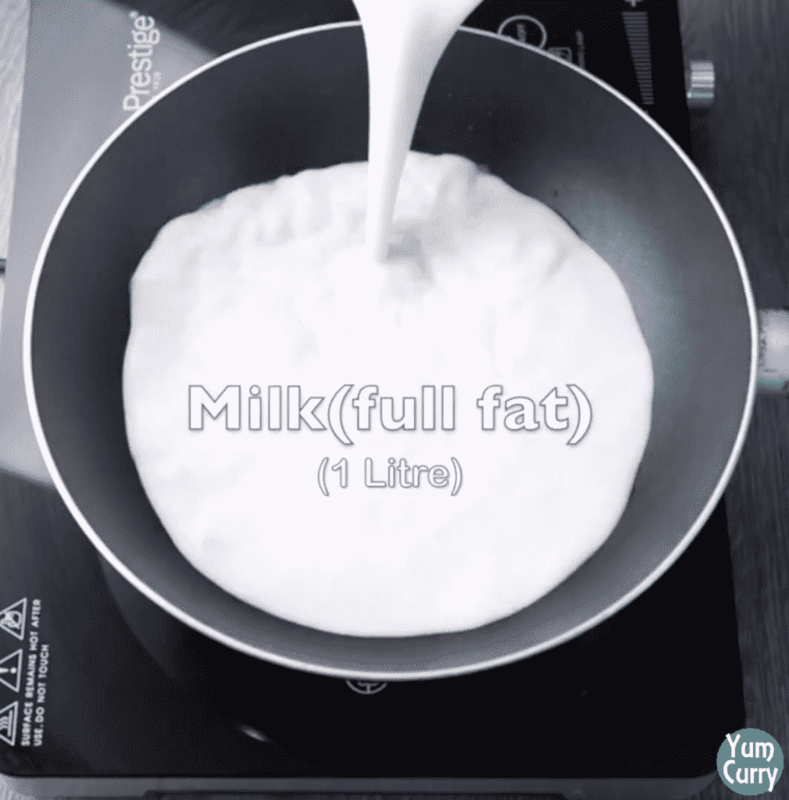 Full fat milk is good for making chhena. 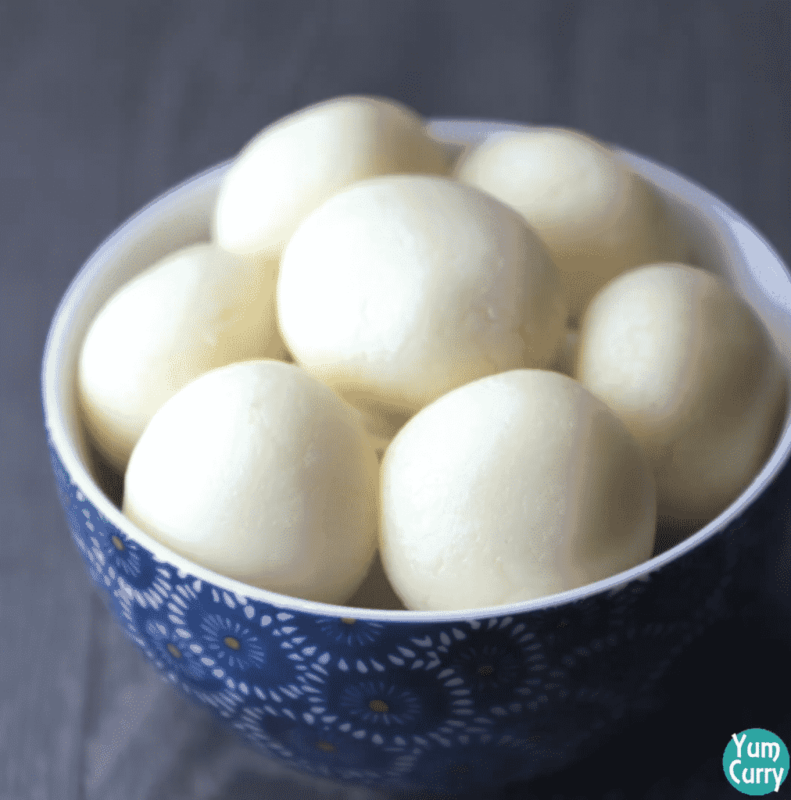 When rasgulla cool down completely refrigerate them, they can spoil easily at room temperature. You can garnish rasgulla with kesar and pistachio. For more diwali recipe click on link – Kaju katli, besan barfi, gulab jamun, mathri, murukku, milk cake. 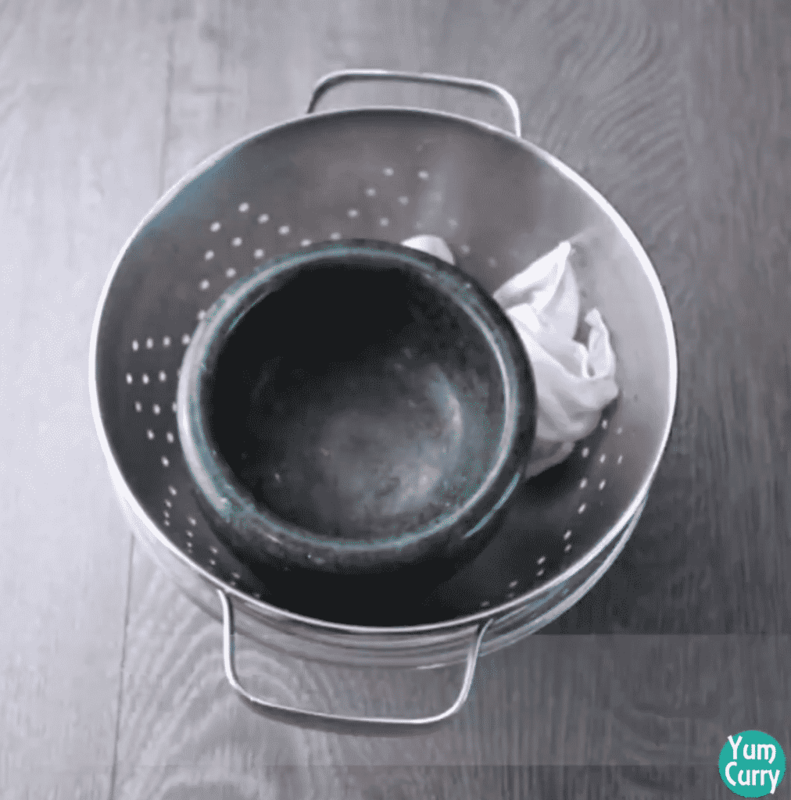 Take 1 liter milk(full fat) in a deep pan or kadhai. 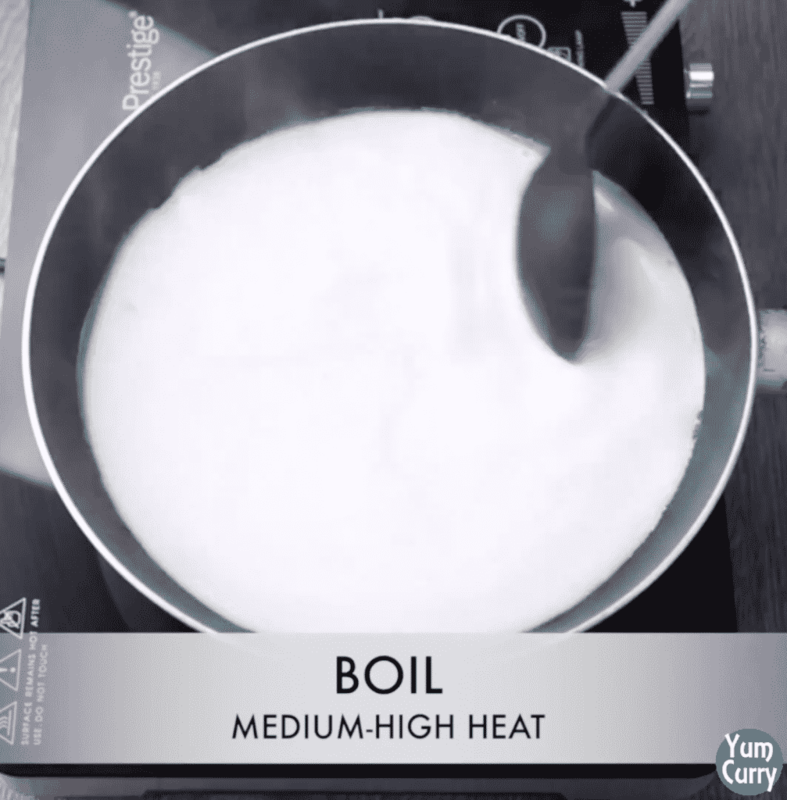 Boil it on medium-high heat. 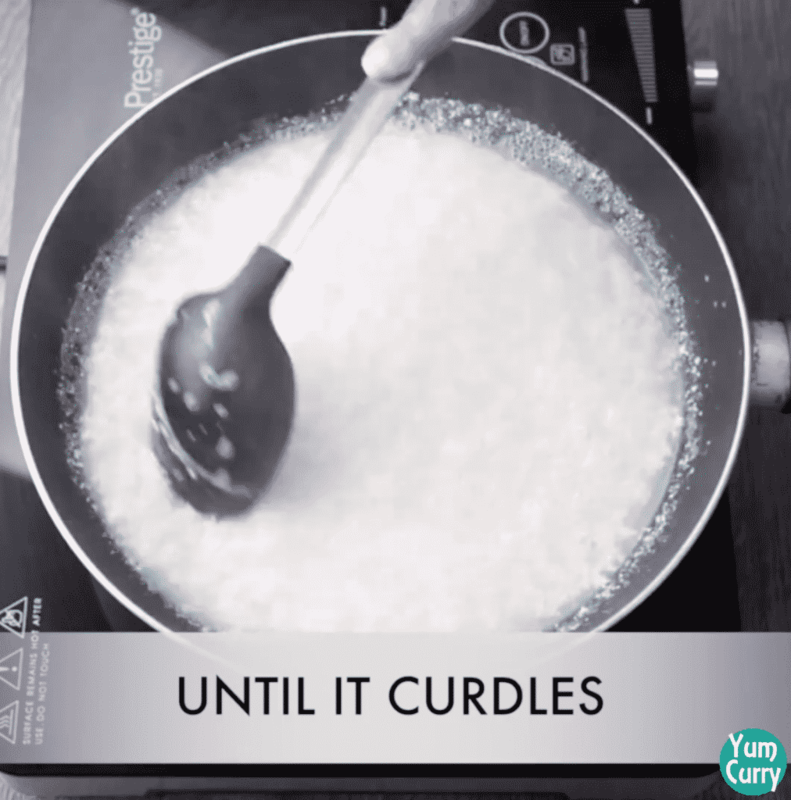 Keep on starring milk, so that the layer of cream does not form on the top. 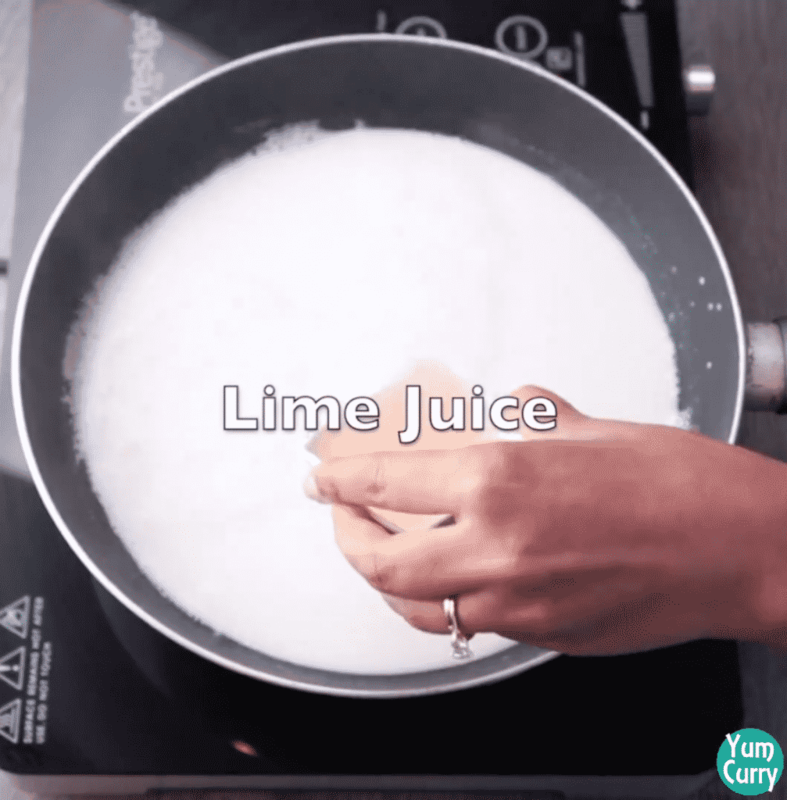 When milk start boiling, Add few drops of lime juice drops at a time. 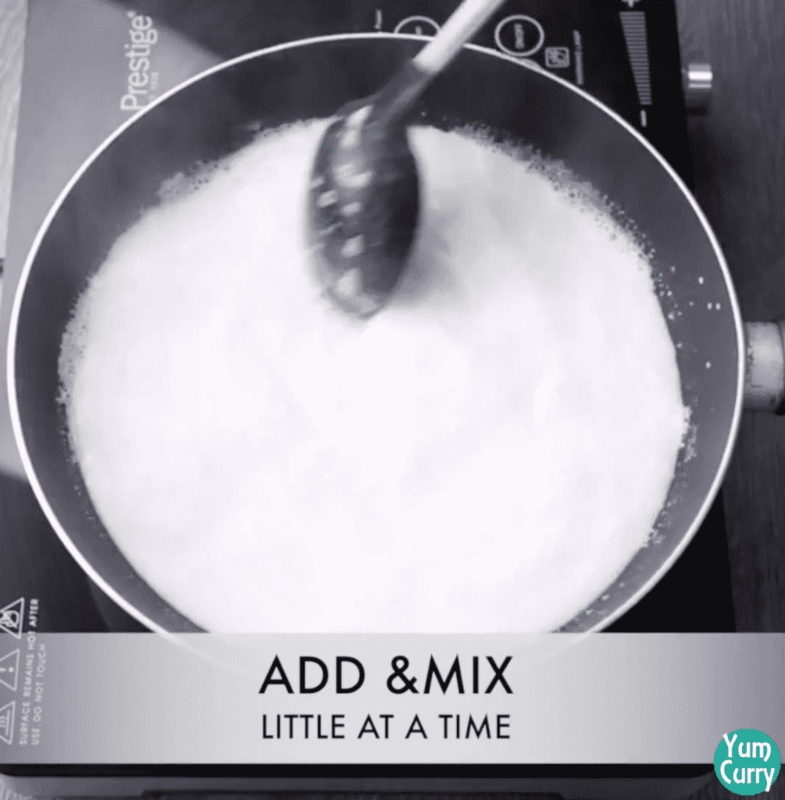 Add lime juice and continuously stir until it start curdle. 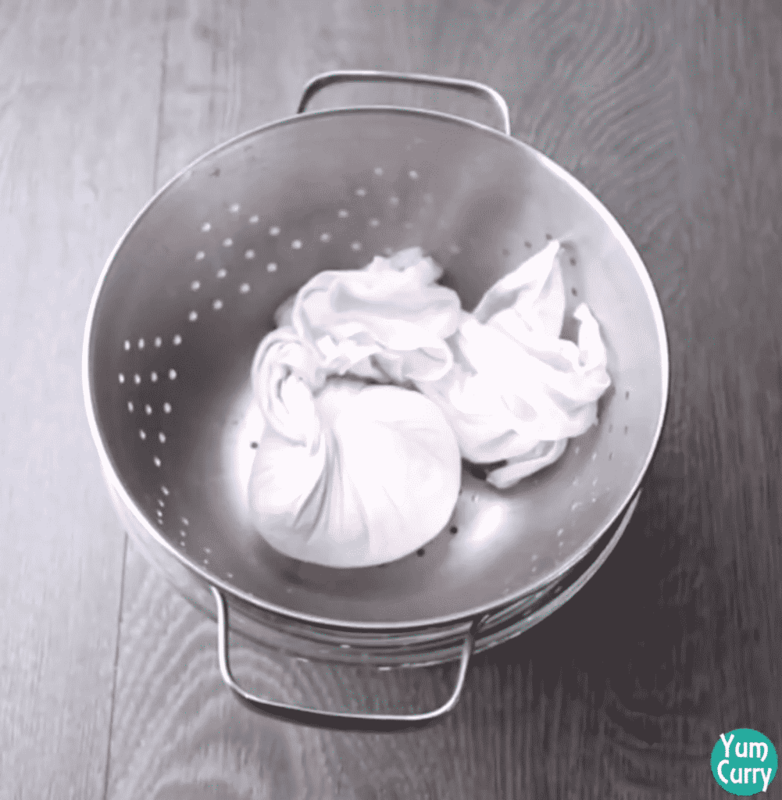 When milk become curdle, line a strainer with muslin cloth and place strainer on a large bowl. Drain the curdled milk. 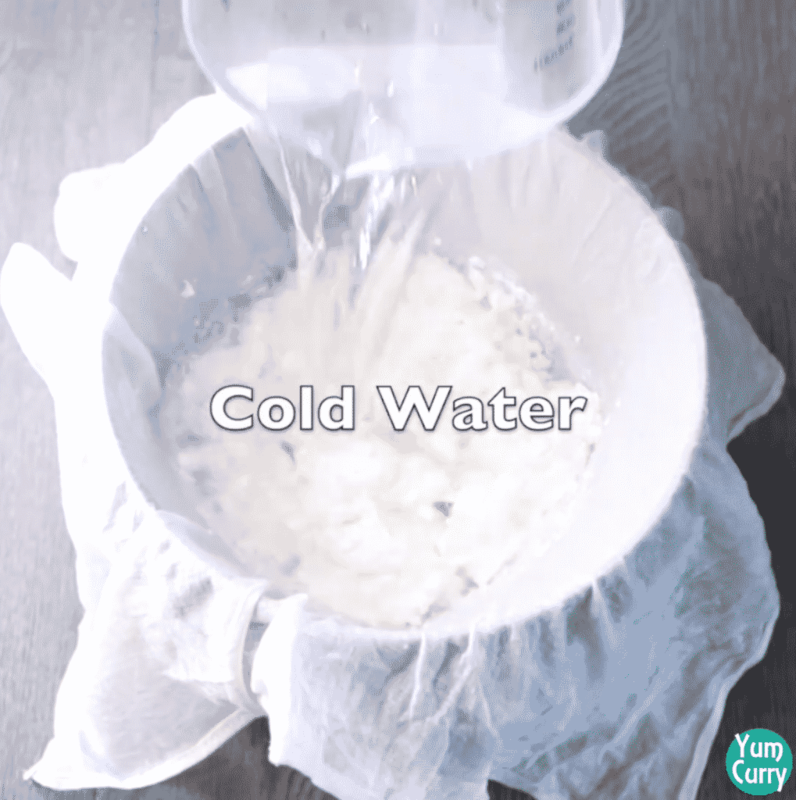 Pour some cold water, to remove acidic flavour of lime. 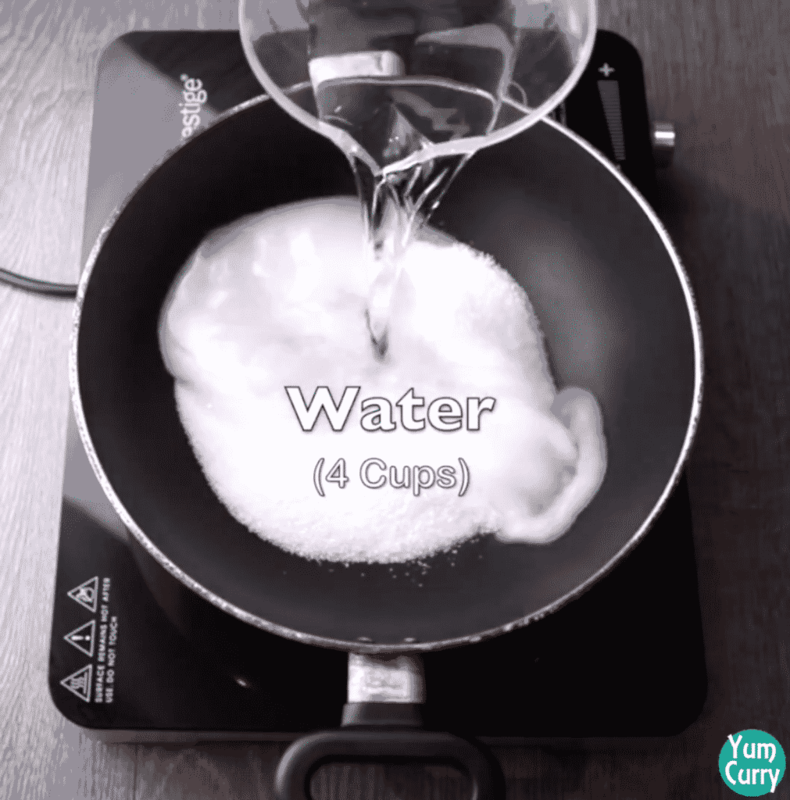 Squeeze out water from the curdle milk and place some heavy object on it. Leave it for 30 minutes. 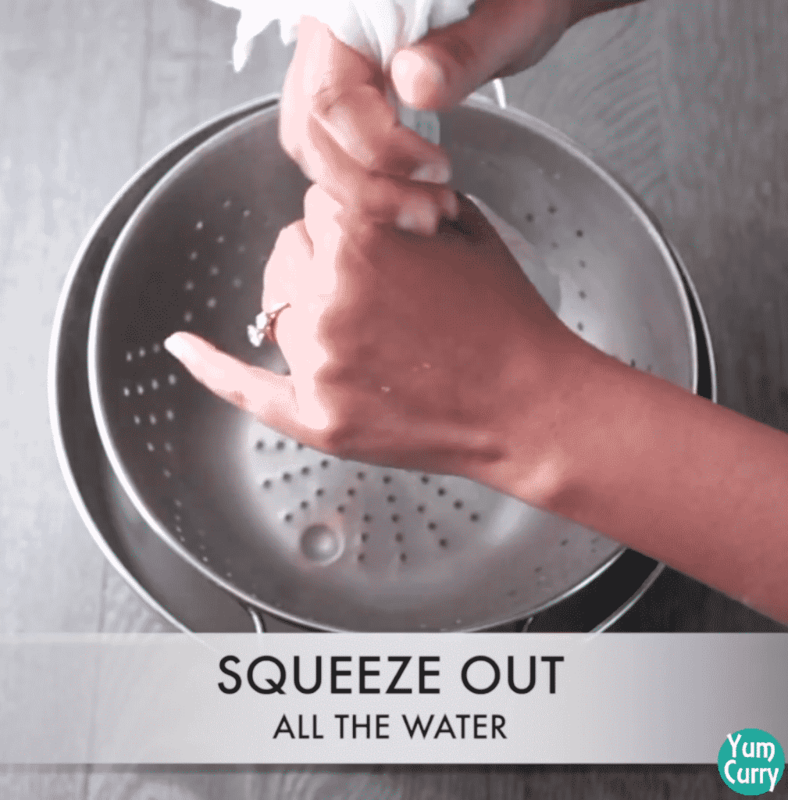 It will remove all the excess whey from chhena. 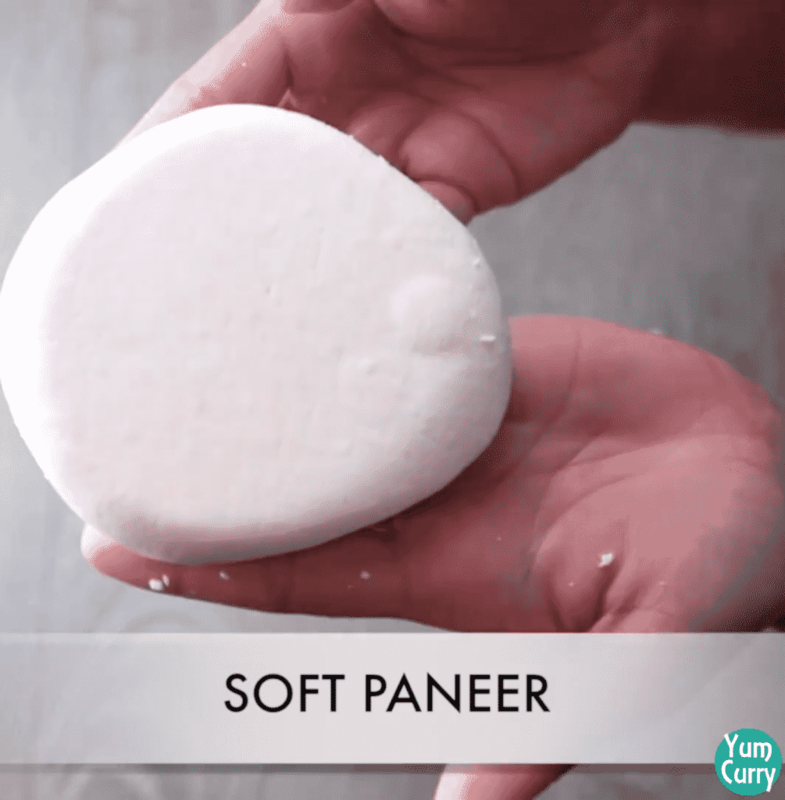 After 30 minutes it will turn to soft paneer(cottage cheese). 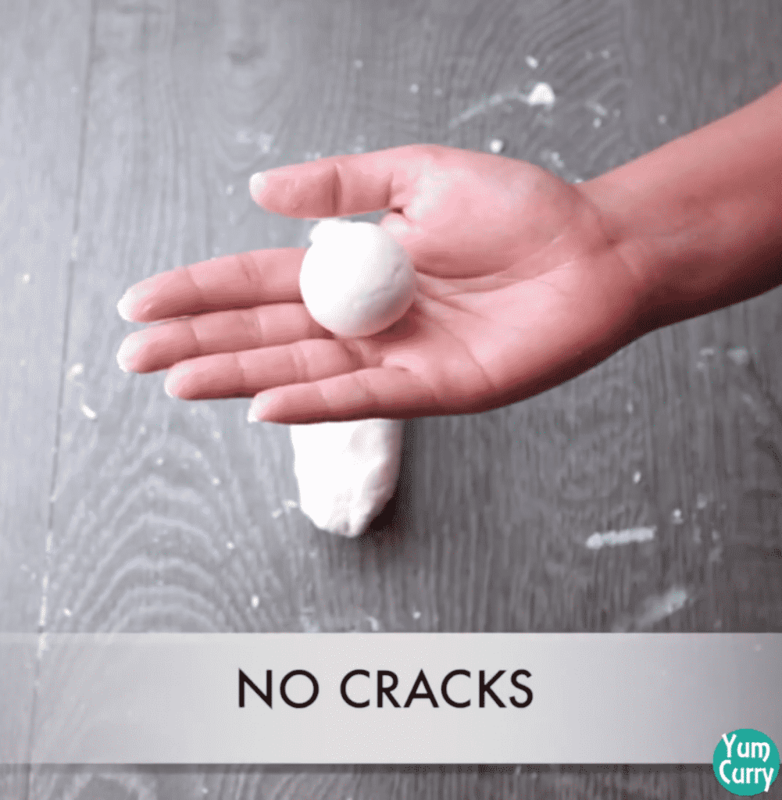 Break and press chhena by hands to get perfect and uniform smooth texture. Do it for 10 minutes. 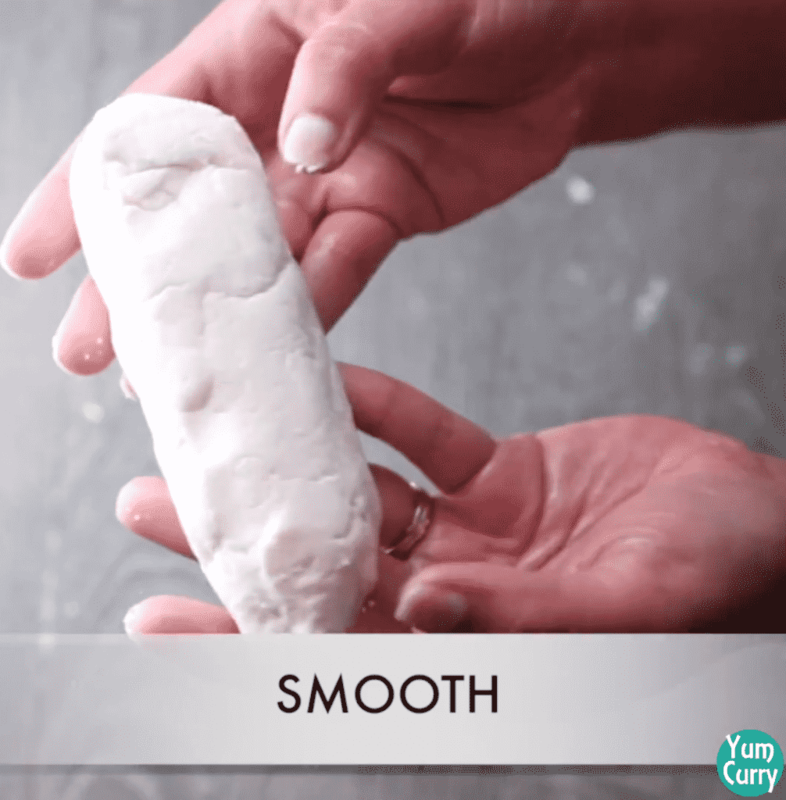 Knead it and form a soft and smooth dough. 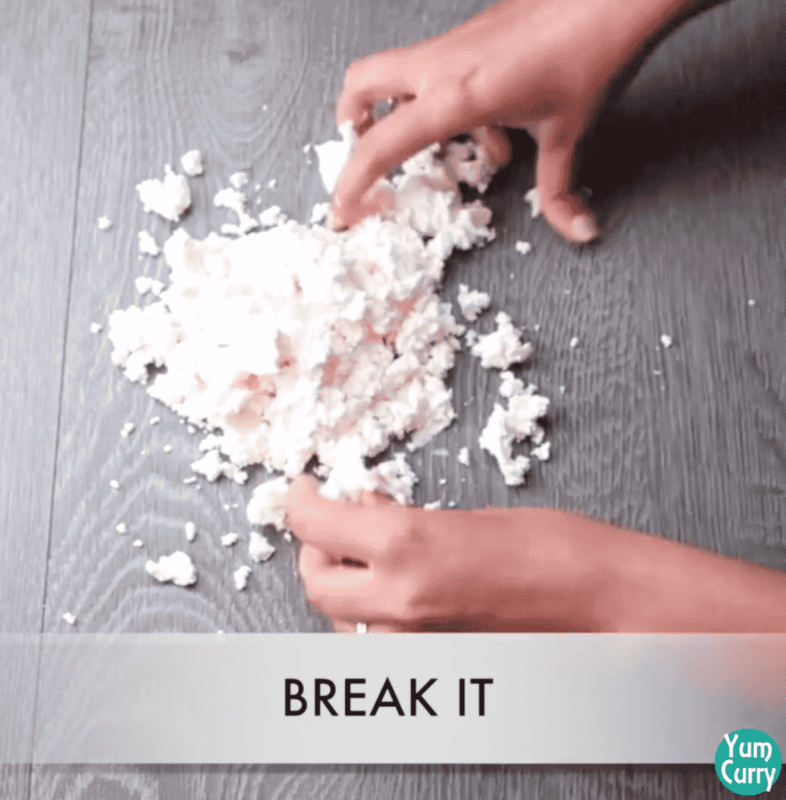 Take small portion from the chhena dough and press it again between you palm to make it smooth and roll it to a small round ball. If there is any crack in ball again press and roll it. Repeat process with rest of the dough. 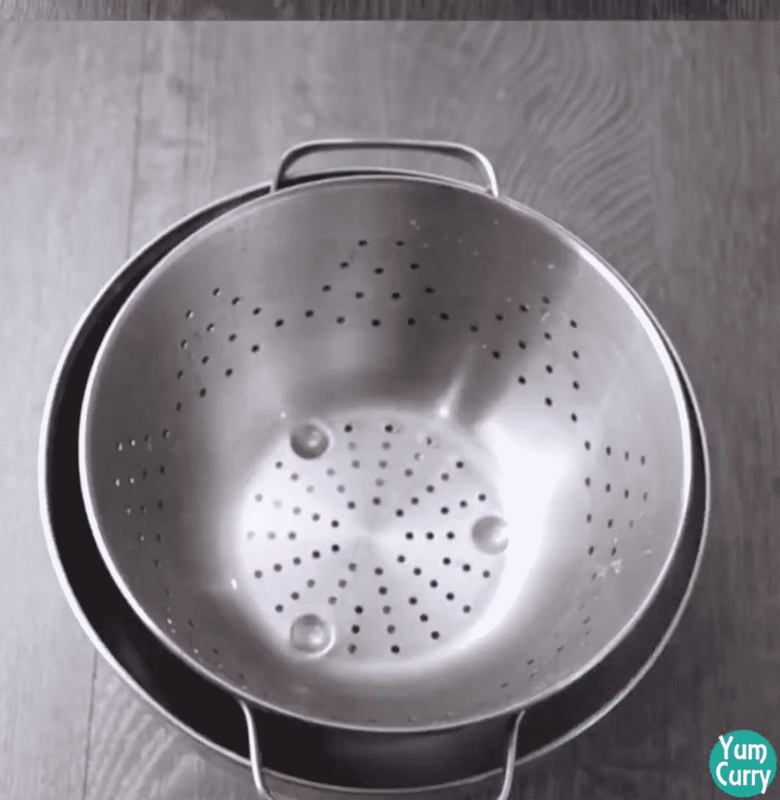 In a deep pan or kadhai add 2 cups of sugar and 4 cups of water. Add green cardamom for flavour and boil mixture on high heat. 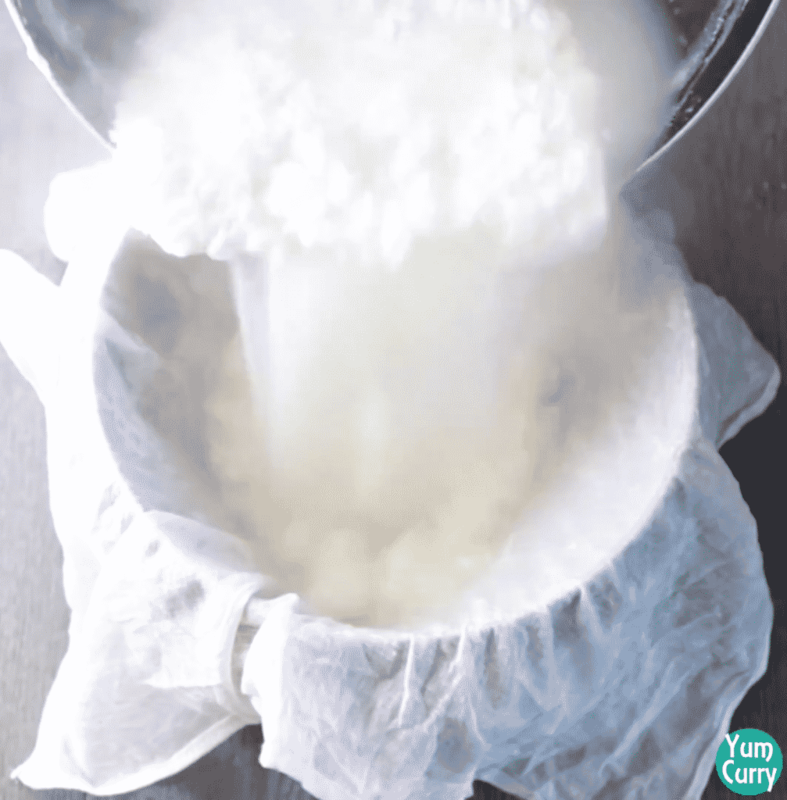 When sugar completely dissolve, start dropping paneer ball in to the sugar syrup. 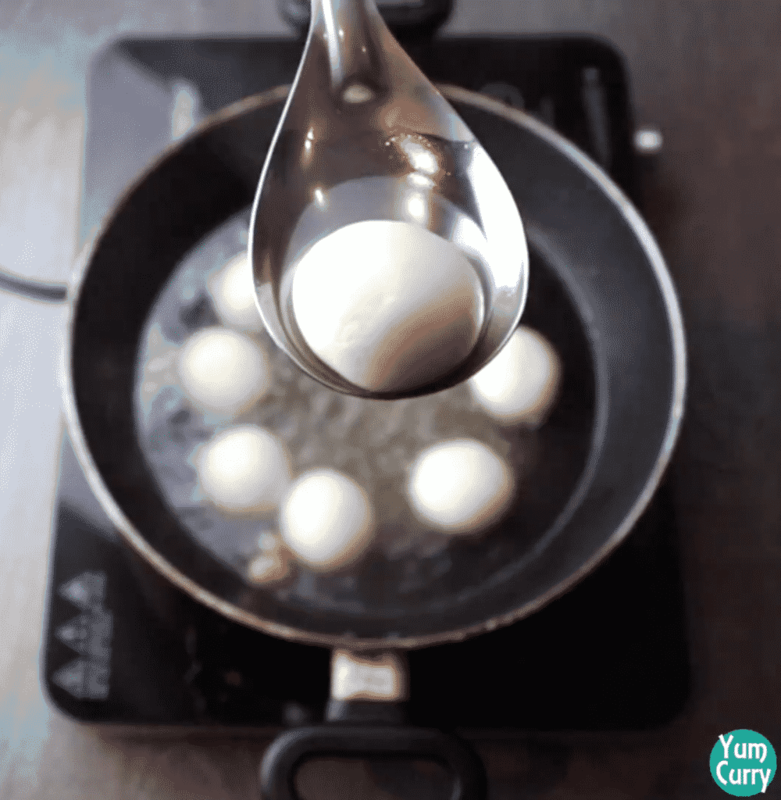 Cover and cook balls for 10 minutes, move/stir occasionally. They will double in size. After 10 minutes uncover and let it cool down. 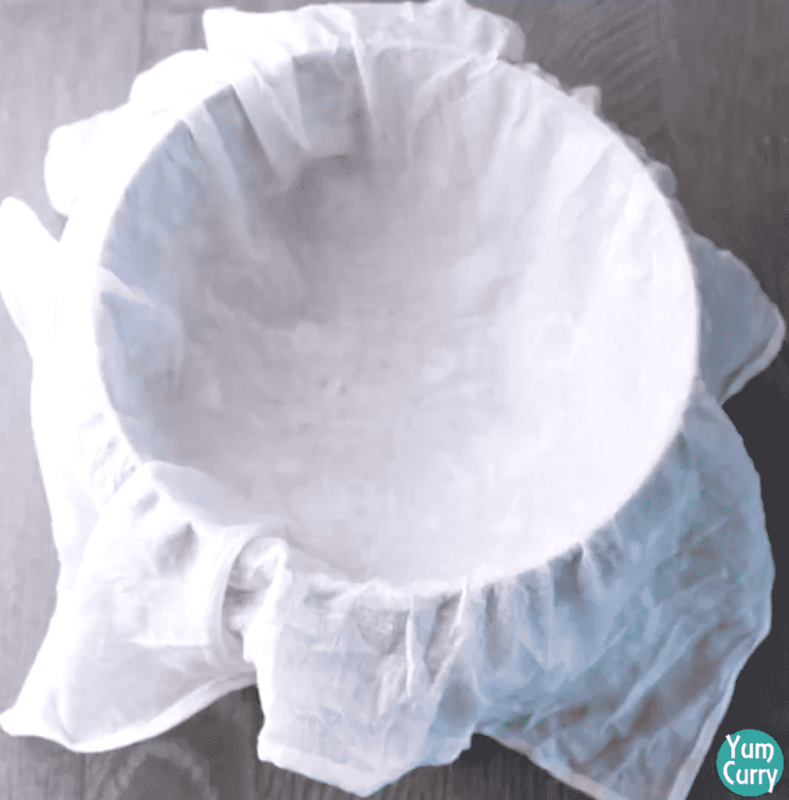 Take out ball gently from sugar syrup, allow them to cool down completely at the room temperature. 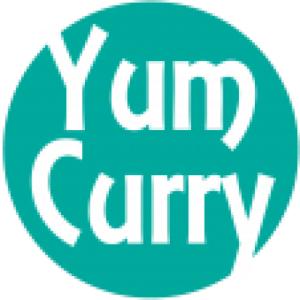 Store in refrigerator and serve chilled. 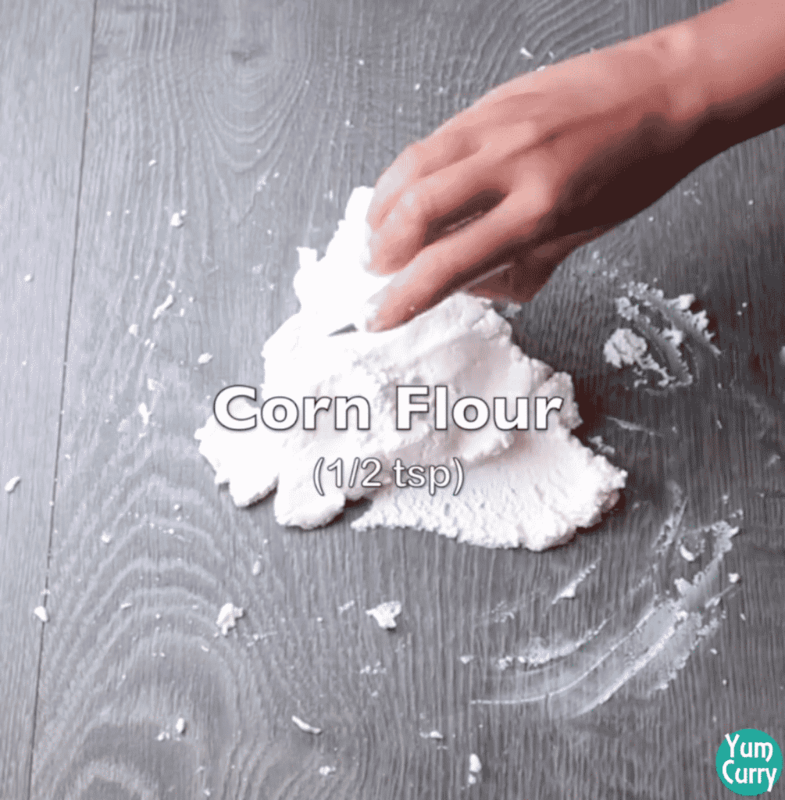 Add 1/2 tsp corn flour to the chhena give it a good mix, knead it and form a soft and smooth dough. 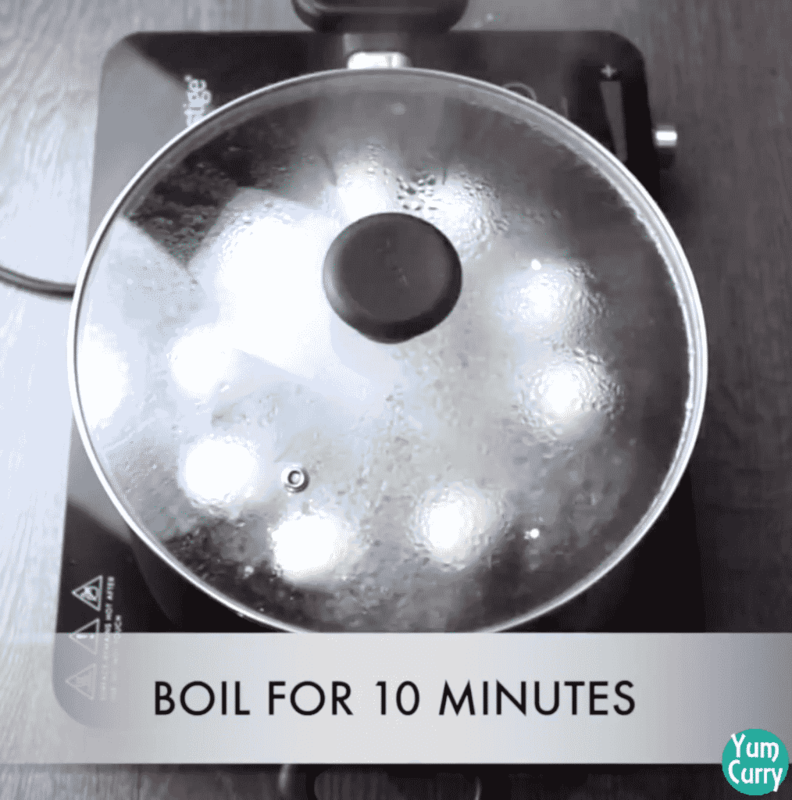 When sugar completely dissolve, start dropping paneer ball in to the sugar syrup.Cover and cook balls for 10 minutes, move/stir occasionally. They will double in size. Store into the refrigerator and serve chilled.